More often than not, people will tell you to say goodbye to your life when you have a kid. The idea behind the sentiment is that babies require so much work that you couldn’t possibly do anything else but take the time to care for them. The truth is however, that babies just complicate things, not make them impossible. For those who want to still travel and explore new countries with a baby, there is still a way. There are a number of things that have to be done before you travel with an infant. There is of course the necessary paperwork that you will need to submit. You will also have to secure things like passport, vaccinations, a check-up schedule, and other crucial points early on in a child’s health. Take a moment to identify what procedures are in place in case your baby is sick. For example, where will the best hospital be while you are traveling and what will the quality of care be like? By taking the time to understand each of these points before leaving, you can save yourself a great deal of time later down the road. Knowledge is power. Taking care of a baby means relying on a range of supportive products like diapers, formula, and more. Establish a source for these goods before heading out. Be sure to research what kinds of stores have these supplies, as well as what brands they carry. You will want to carry branded products that you feel comfortable using with your baby. Formula is the same way. Understanding what is in the formula and baby food you buy, can make getting supplies once you arrive far easier. We began by saying that while a baby can complicate things, it does not inherently make them impossible. 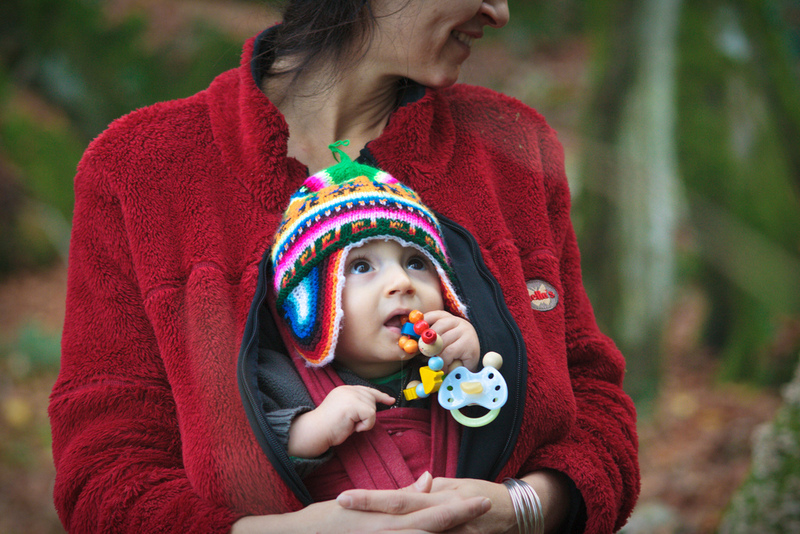 One way that you can get around exploring new countries with your baby is to put in extra time to do nothing. This is time that will be taken up for the care of the child and will invariably eat into your schedule. Regardless of how carefully you plan, babies will throw a wrench in your plans. Remain flexible, find entertainment for your child and understand what the local customs are regarding babies in things like restaurants and public spaces. In saying that, there are plenty of ways you can explore new countries that are fun and exciting while still being kid friendly. Take travelling to Australia as an example, you can explore the Australian outback and coast with one of these recommended walks or you can meet the locals and get a tan at many of the top beaches the country has to offer.